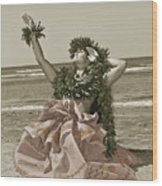 There are no comments for Hand Colored Hula. Click here to post the first comment. 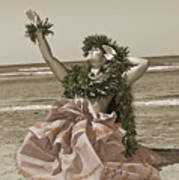 Beautiful Hawaiian woman dancing hula on ocean shoreline, hand colored.